You searched for which does not fit your . We've redirected you to 130-3097, which has the proper fitment. Like a mixtape from your first love, the perfect pair of jeans, or a dog-eared book on your nightstand, some things are so worn in they're practically part of you. A timeless sock built to compliment your favorite outfit-or nothing at all. 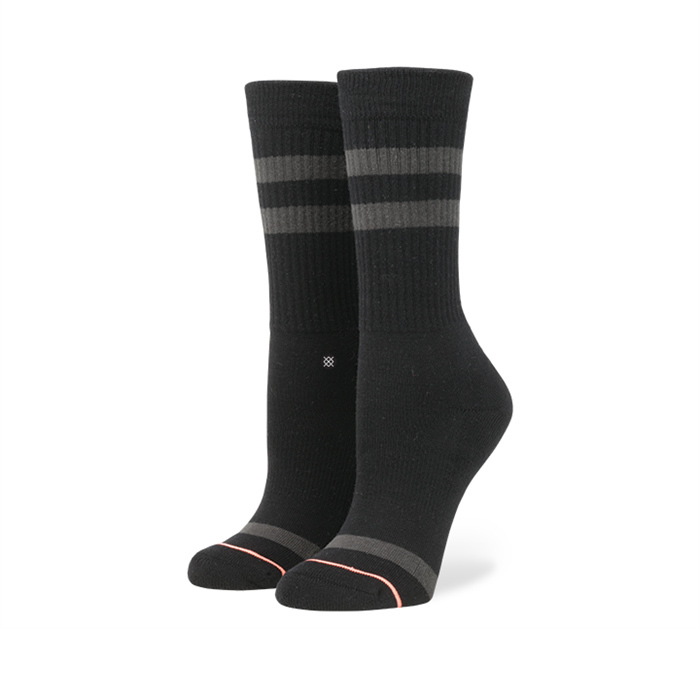 Part of our Uncommon Solids collection, these classic crew socks were spun from the softest fibers and built with elastic arch support, terry loop in the heel and toe for extra cushioning, and a seamless toe closure that prevents skin rub. Subtle stripes add classic style to any look. For a tried-and-true basic that's anything but, just reach for Stance's Uncommon Classic Crew.